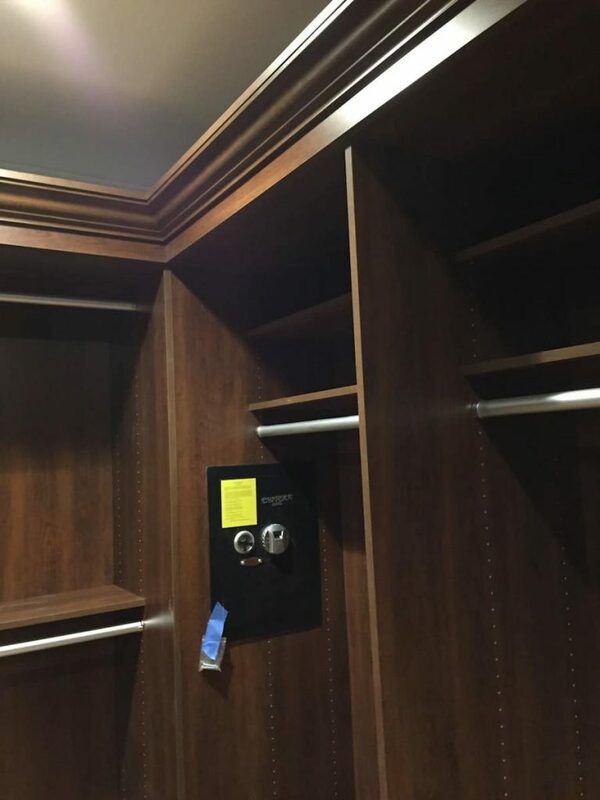 My Custom Closet was featured in a Main Line Today article about a renovation where we upgraded multiple closets in a posh Villanova household. 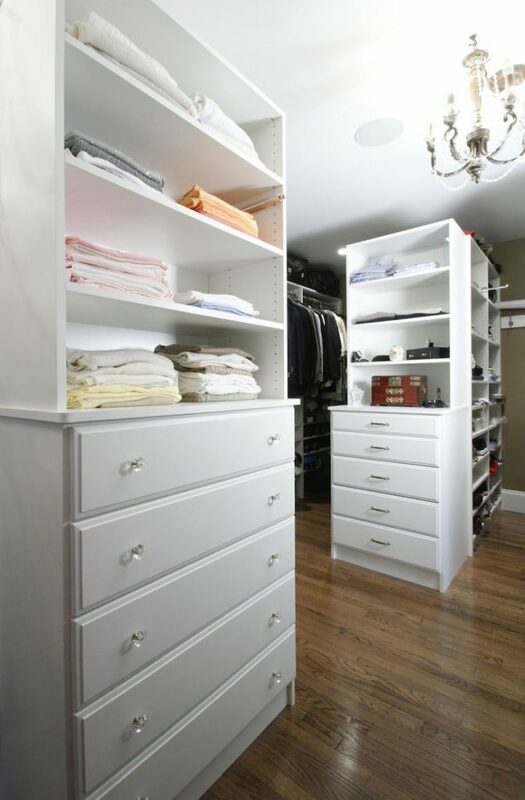 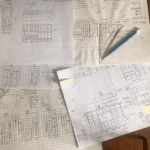 Paoli Homeowners Convert Extra Room To Custom Closet! 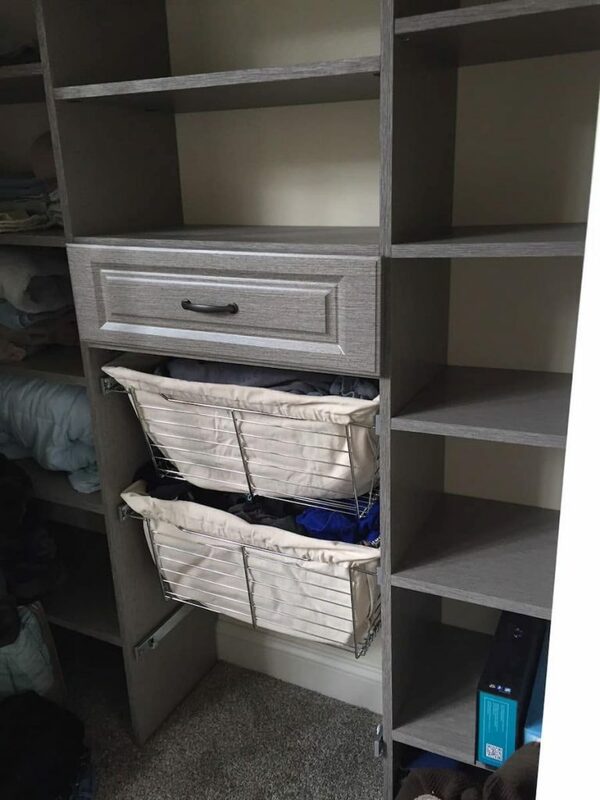 Got a spare room? 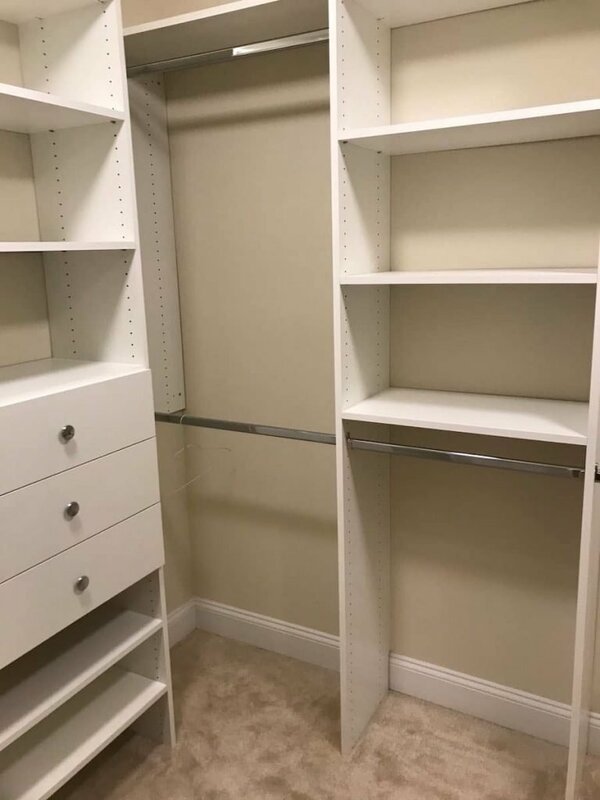 Why not transform it into a jaw-dropping walk-in closet? 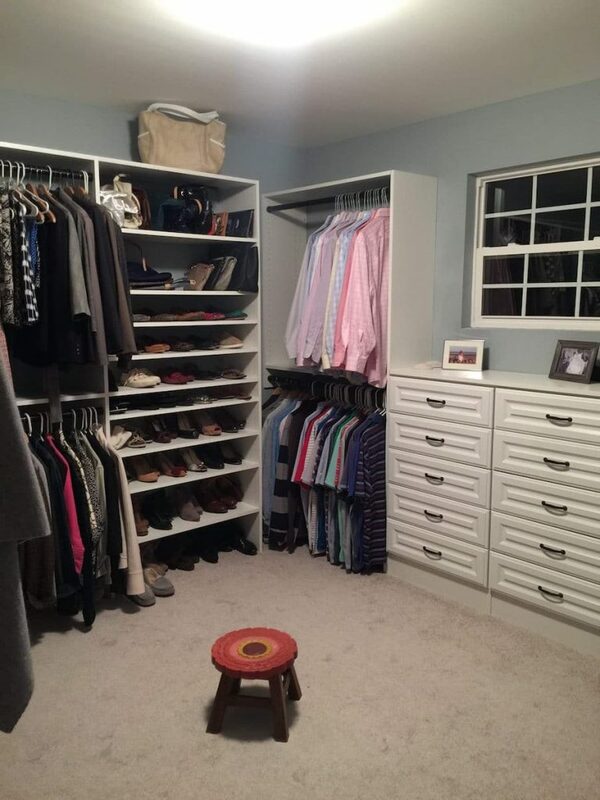 Every Woman’s Dream: A Custom Walk In Closet Just For Her! 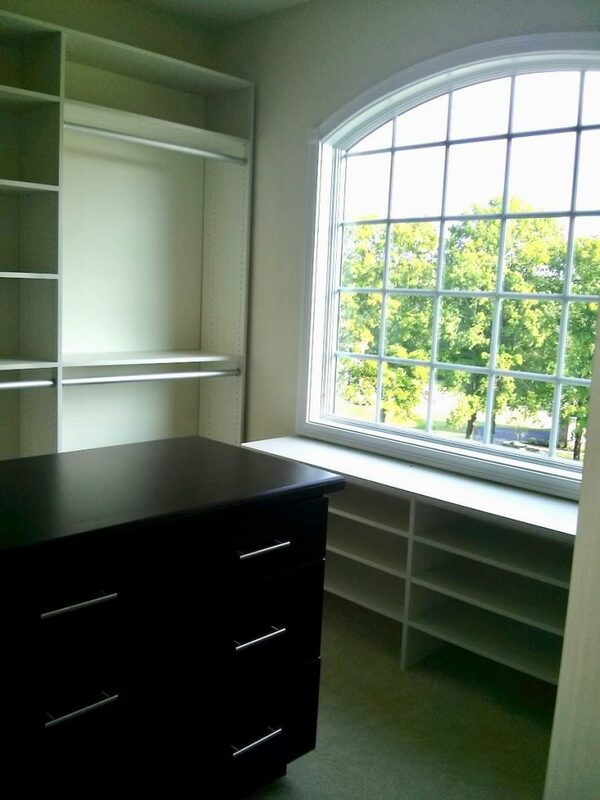 We created a space entirely for her, and she couldn’t have been more thrilled!